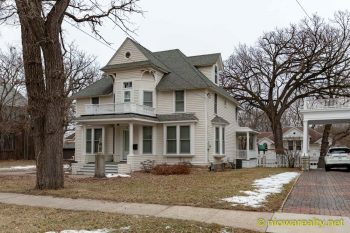 Share the post "725 N. Washington Ave. Mason City"
Fabulous 4 bedroom home offering oodles of updates your family will enjoy. 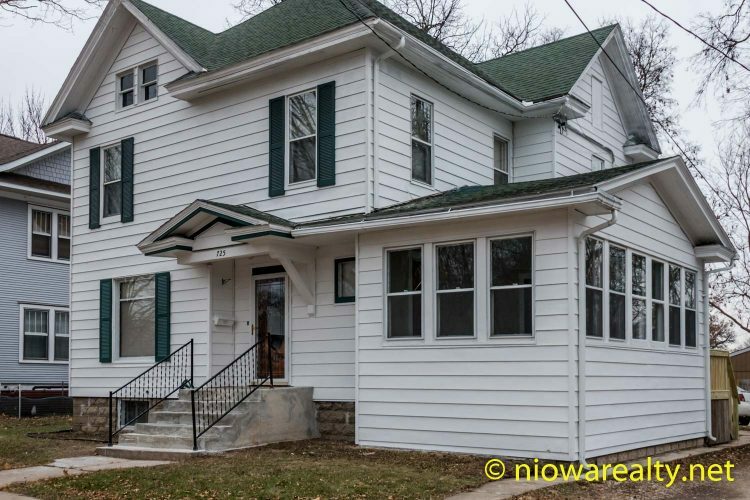 Featuring gorgeous open staircase, beautiful oak woodwork and floors, generous size rooms, new kitchen, updated bath, main floor den/family room, nice basement and a whole lot more. Buy now and you could be in by Christmas! 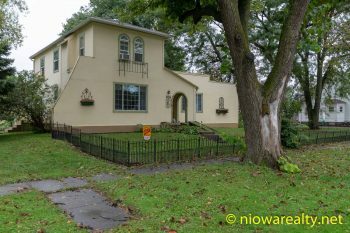 If you’re looking for a rock-solid two story home at an affordable price..this is it!